Let’s meet two amazing brothers with a lot of love to share. 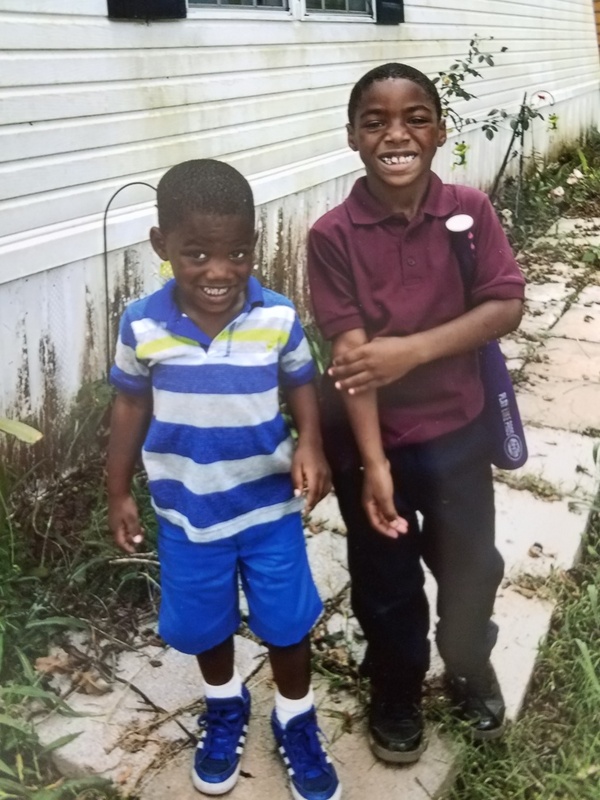 Big brother La’Larry is our 7-year-old who loves the outdoors, and his little brother is Justin who is 5 years old and loves basketball and football. Just like most siblings, there is a lot of love and sibling rivalry but that is expected. Both boys are very active and they are in need of a family that can match their level of activity. The boys have a very special bond and in an effort to maintain their family connection, it is their desire to be adopted together. These young men will be a true joy to any family that is willing to take the time to love and nurture them.